Three months ago, when summer was just beginning, I wrote a column on being deliberate about seeing some of the many attractions Utah has to offer. As every summer is wont to do, this one sped by. My kids (and I) have been back in school for two weeks and there’s some color on the mountains. Our family worked deliberately to have a #summerofadventure. Until we hit mid-August, I was able to have some kind of “abventure” (as the 3-year-old called it) every day. Although let’s be honest, not every day was a fun adventure. One day’s adventure was cleaning up vomit out of car seat straps and another’s was cleaning out the deep freeze that had stopped freezing. But hey. It’s all in your frame of mind, right?? I found it was easy to be deliberate and focus on “adventures” when I was outside my normal routine and environment. It was much harder when I was home. It became quite clear to me why I had not experienced many of Utah’s great opportunities. I was hoping to find random chunks of time so I could “be spontaneous,” but my life just doesn’t work that way. In the Richardson household, adventures take planning and commitment. In the end, it was totally worth the effort to plan adventures over the past 90 days. In June, our adventures included going up American Fork Canyon to Cascade Springs, then taking the small road up and over the top of the mountain into Heber Valley. Definitely the road less traveled. We went to Brigham Young University’s Bean Museum and Museum of Art, the latter with three exhibits focused on refugees and indigenous people, and made sure to have an ice cream cone from the BYU Creamery. We also learned to bottle feed kittens when their mama disappeared one day and didn’t come back. They were only 4 weeks old at the time and I am happy to say they all survived. 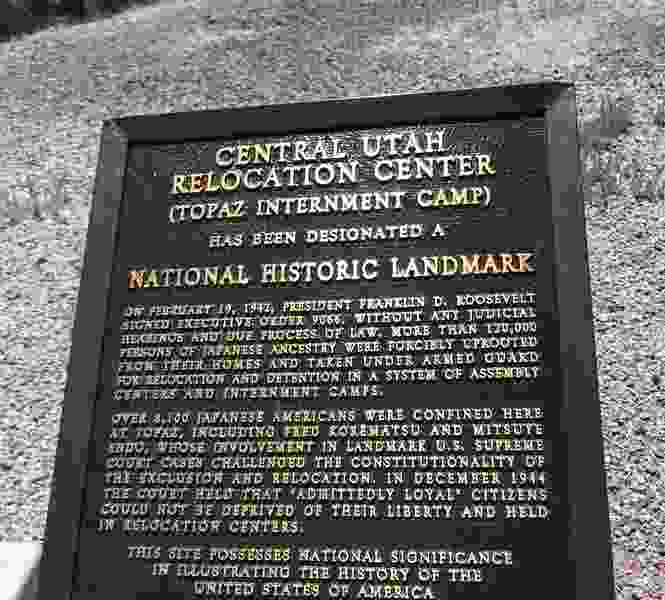 A more somber adventure was taking a drive to Delta and visiting the Topaz Internment Camp Museum. I really hope we’ve learned the lessons of letting fear divide us and push us to do unfathomable things to other people. July found us visiting the territorial State House in Fillmore, Cove Fort and Fremont Indian State Park. What a treasure that is! I didn’t even mind traipsing miles in totally inappropriate footwear. The rock art and history are amazing. We also went frequently to swim in the pond near our home and made it a point to use our backyard fire pit. I also had numerous “grandma” days and took grandkids on adventures with me. One of our favorites was the Treehouse Museum in Ogden! We also have really enjoyed the Dinosaur Museum and the Museum of Natural Curiosity at Thanksgiving Point. One of my adult daughters introduced me to the hike to Lower Bell Canyon Reservoir in Draper. Spectacular! I can’t wait to go back when the leaves have changed. She found the hike via an app called AllTrails. I highly recommend the app and the hike. We also took the opportunity to visit the Bonneville Salt Flats for the first time. It was hot, blindingly white and yes, I even tasted the salt. It was gross. I gave my first TEDx talk, listened to Ishmael Beah, a now-grown former child soldier from Sierra Leone, met and talked with refugees in Utah and had my front yard flood from a sudden downpour. August adventures consisted largely of getting ready for school and going back to school. I learned a few things this summer. I learned I need to plan for spontaneous fun. I learned I should keep a pair of “real” shoes in the car in case flip-flops prove to be inadequate footwear for the day’s adventures. And, I should always have wipes and puke buckets available. I learned that there are many, many opportunities for fun and adventure in Utah. I also learned I want to keep this adventure thing going. Because of fire, floods and heat, I did not visit any of Utah’s national parks, but they are already on the list for the #fallofadventure. 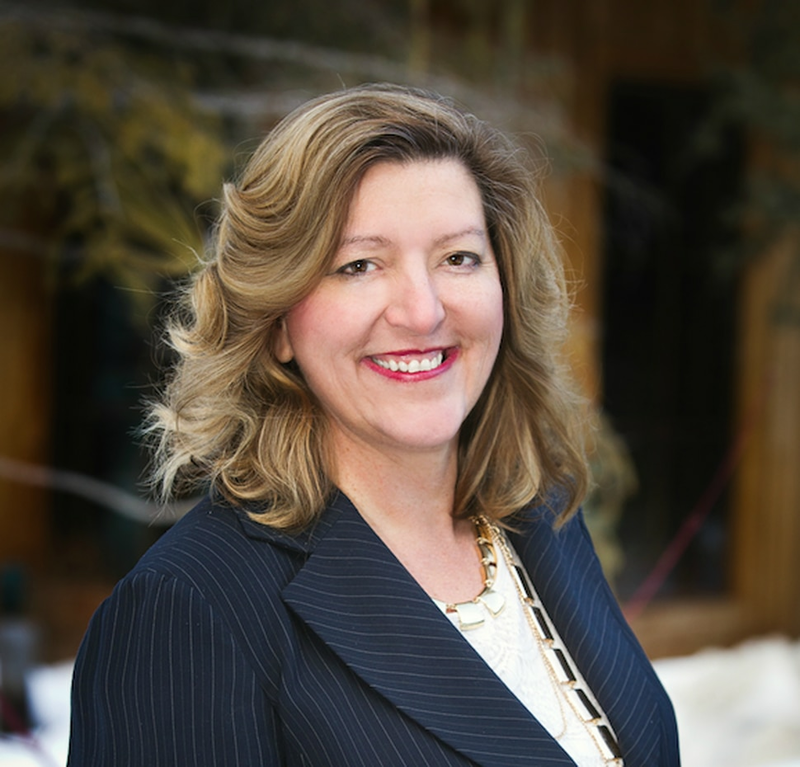 Holly Richardson, a regular contributor to the Salt Lake Tribune, enjoys adventures. She also enjoys routine.